Wishing you many blessings in the year to come! 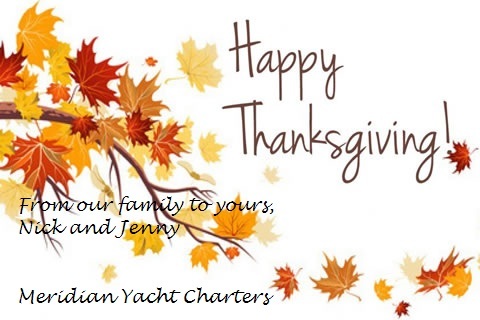 With gratitude and much appreciation to all our valued clients and colleagues. ← Australia – A yacht charter “down under”!